Education Austin is the labor union for certified and classified employees of the Austin Independent School District. 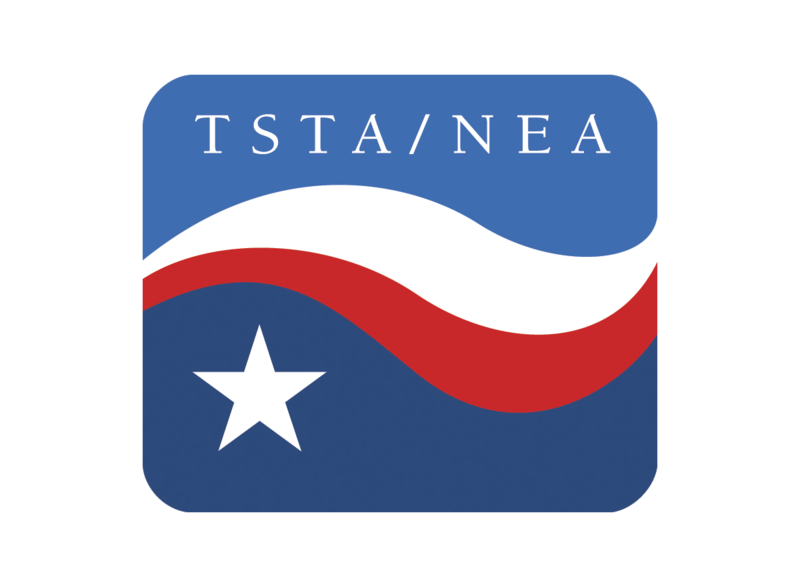 Created in 1999 from the merger of the NEA-affiliated Austin Association of Teachers (AAT) and the AFT-affiliated Austin Federation of Teachers/Allied Education Workers (AFT/AEW). Education Austin is the first merged local in Texas and is affiliated with the NEA, AFT, TSTA, Texas AFT, and the AFL-CIO. It is by far the largest organization for AISD employees. Education Austin was elected as the consultation agent for AISD employees in 1999. Education Austin was elected again by AISD employees as their consultation agent in 2003 and 2007. Education Austin’s full-time president is Ken Zarifis; its full-time vice-presidents are Montserrat Garibay (certified employees) and Trasell Underwood (classified employees); its secretary is Anna Valdez (Wooten Elementary) and its treasurer is Karen Barnes (Nelson Field/North Bus Terminal). 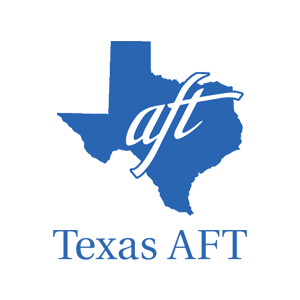 Texas AFT is a Texas public education union created in 1974 and affiliated with the AFT and the AFL-CIO. TFT currently has about 50,000 members. TFT’s President is Linda Bridges and Secretary-Treasurer is Louis Malfaro.